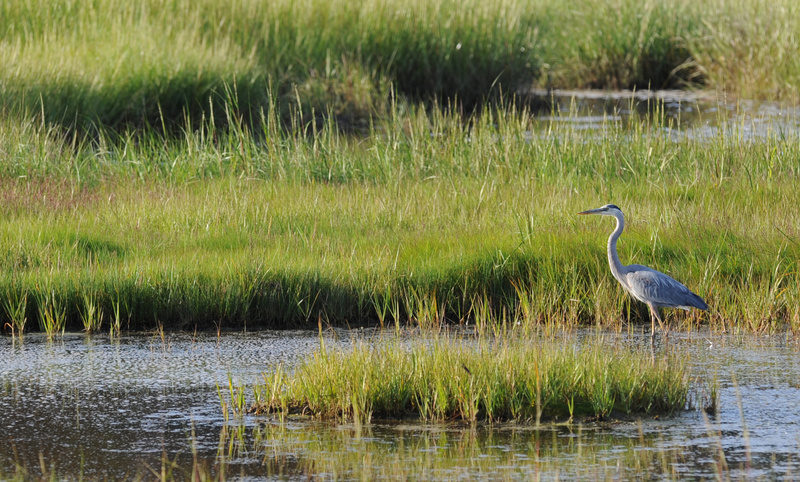 Nova Scotia has established the Coastal Protection Act to help protect natural ecosystems. The legislation will also set clear rules that will ensure new construction is built in places safer from sea level rise and coastal flooding. The legislation reflects comments from Nova Scotians during a consultation in the summer of 2018. We heard from about 1,300 Nova Scotians and their feedback is summarized in a report. We are now developing the regulations to define exactly how this legislation will work. We will continue working with municipalities, fishers, First Nations and others as we draft those regulations.